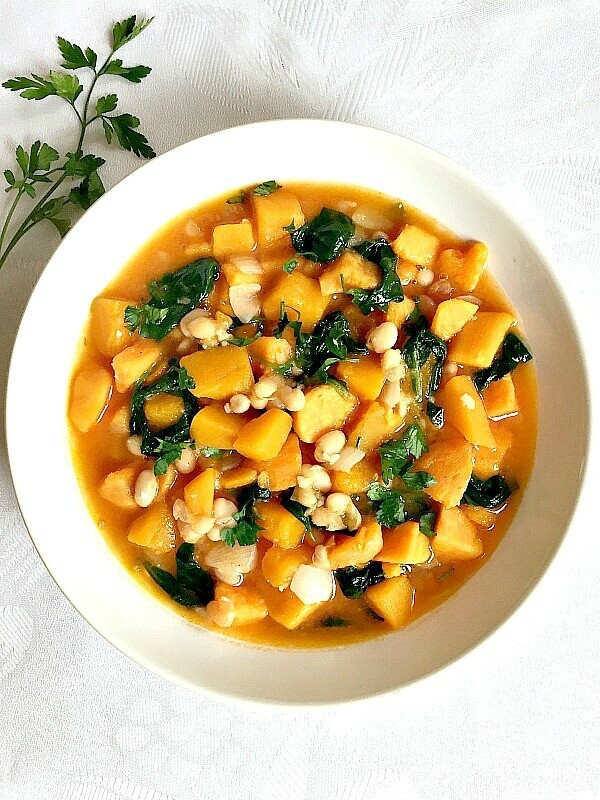 Butternut Squash and Sweet Potato Stew with beans and spinach, a healthy Fall dish. Warm, comforting and filling, gluten free, vegetarian and vegan friendly. In my family, cooked meals are a must, and there is no such thing as just grabbing a sandwich and that should do. Oh, no! That’s not how things work over there. You get to have a starter, usually soup, followed by the main meal. Dessert is usually the Sunday sweet treat, although sometimes mum bakes something during the week too. Poor mum, l do feel for her, she always spends so much time on cooking and baking, and she’s always so happy when her food is appreciated. I do try too to have cooked food every day, but l must say that l don’t always have more than a dish at once, so l try to make something that’s nice and filling. How to make the best butternut squash and sweet potato stew? This stew must be the easiest dish I’ve cooked in a while. It needs little prep, and you end up with the perfect comfort food that everybody in your family loves. Start by gently frying the onions, then added the peeled and cubed squash and sweet potatoes, add the vegetable stock (broth), then leave to cook until the veggies are tender. The rest of the ingredients are added after. I always choose to season any dish at the end, sometimes you don’t need to add much, since the flavours of the veggies make the stew incrediby delicious. This stew is my kind of food, it tastes great, it’s super easy to make and it fills you up pretty quickly. With squash being one of Fall’s favourite vegetable, it’s hard to resist not cooking with it. How to make the stew more filling and colourful? I find that sweet potatoes and butternut squash are a great pair and go so well together in any dish. For more colour, throw some other vegetables in, l chose spinach and beans, l love this hearty combination. 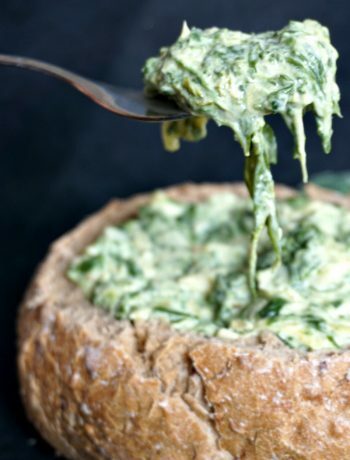 Of course, anything else can go in, just choose your favourite: kale, arugula, cavole nero and so on. If you want to make it even more filling, you can add some cooked sausages to it (chorizo is one great option), beef, or even grilled chicken, they would make a fantastic addition to the stew. Roasted butternut squash stuffed with couscous and vegetables is another great option if you are looking for more Fall kind of comforting dishes. 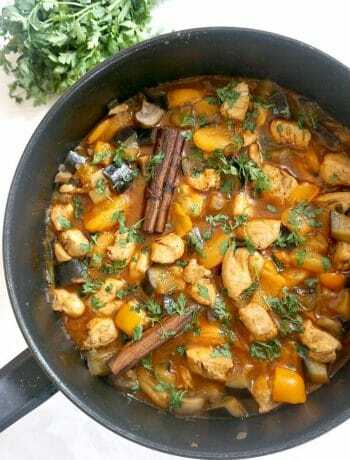 If you’ve tried my VEGAN BUTTERNUT SQUASH AND SWEET POATO STEW or any other recipe on the blog then don’t forget to rate the recipe and let me know how you got on in the comments below, I love hearing from you! You can also FOLLOW ME on FACEBOOK, INSTAGRAM and PINTEREST to see more delicious food and what I’m getting up to. 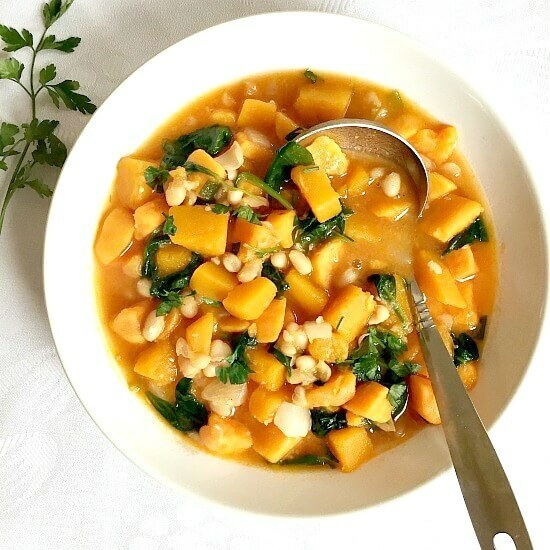 Butternut squash and sweet potato stew, a healthy Fall recipe. Warm, comforting, and so tasty. Vegan, gluten free. Peel and cube the butternut squash and sweet potatoes. Roughly chop the onion and green onions, heat up the oil in a pan and fry them for 2-3 minutes. Add the butternut squash and sweet potatoes, cover with vegetable stock and leave to cook until they are tender. Add the cooked beans and fresh spinach, followed by the tomato purée. Give it a good stir, season with salt and pepper to taste, and garnish with freshly chopped parsley. Such a hearty and tasty looking stew! I tried this amazing recipe last Friday and it was delicious! Thank you for sharing this recipe and it’s been added to my family’s favorite stew! Thank you for your comment, l’m glad you liked the recipe.